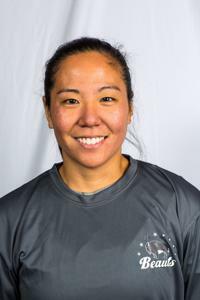 In Kunichika’s 4 years at RIT, she played in 129 games, tallying 136 points for a 1.05 points per game average. She is also RIT’s all-time leader in career games played. Kourtney also had a 17-game point-scoring streak that spanned the final six games of 2010-11 and the first 11 games of the 2011-12 season. 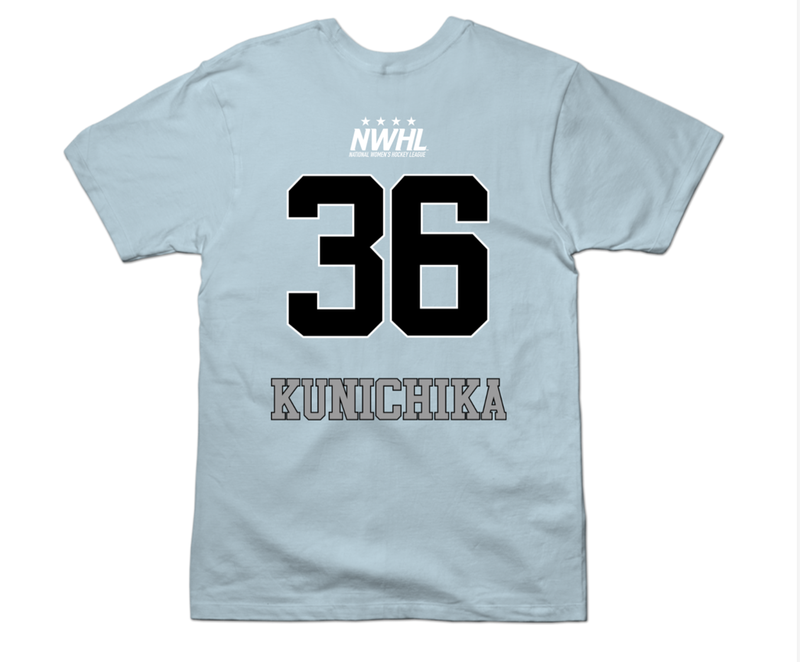 Kunichika is playing in her third season in the NWHL each of them have been as a member of the Buffalo Beauts. 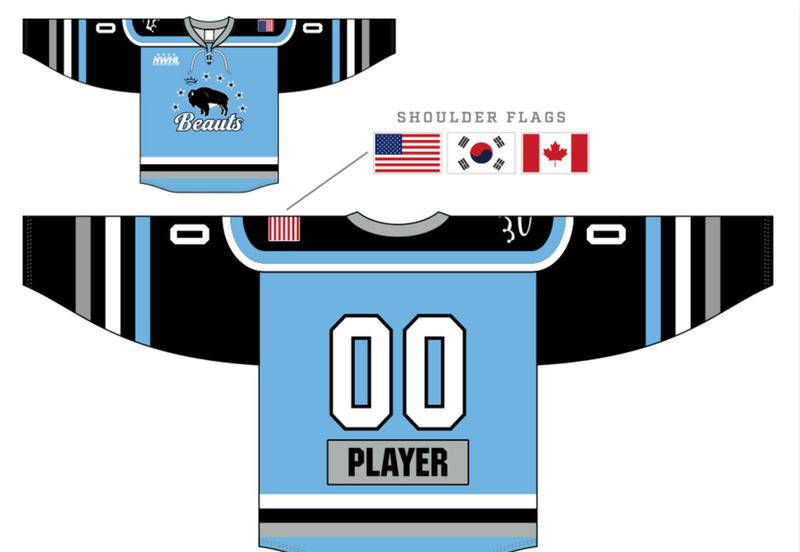 @AndrewAthias @BuffaloBeauts @RITWHKY Sweet do ittt!! @AndrewAthias @BuffaloBeauts @RITWHKY Thanks for the shout out! Were you at the game?